Vancouver fog seen from Cypress Mountain, West Vancouver, B.C. Stars seen above the fog over Vancouver. Taken from Cypress Mountain Lookout, West Vancouver, B.C. Sunrise over a foggy Vancouver. Taken from Cypress Mountain Lookout, West Vancouver, B.C. 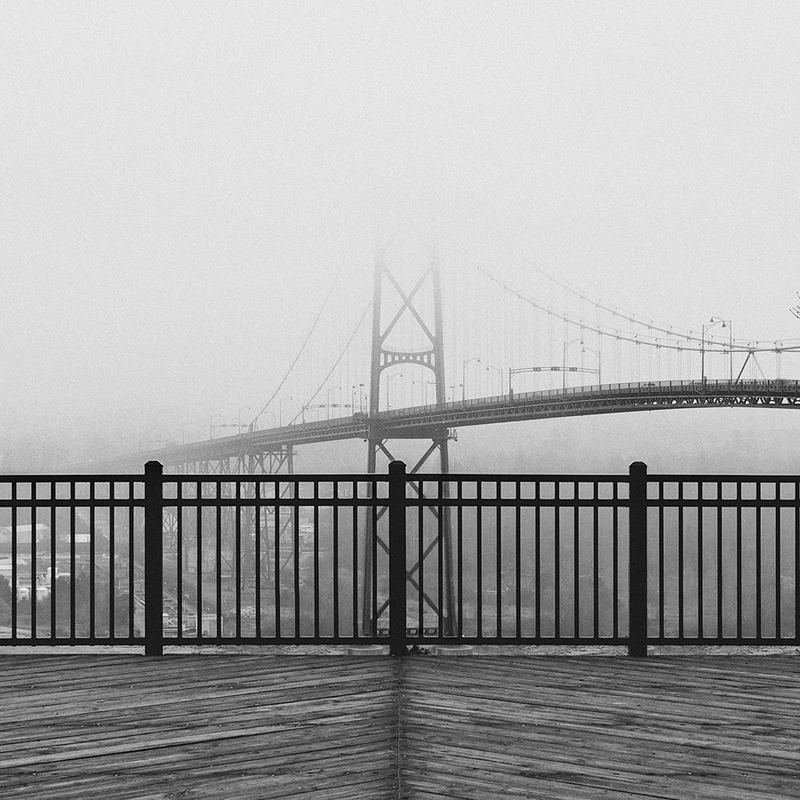 Fog over the Lions Gate Bridge. Taken from Prospect Point in Stanley Park, Vancouver, B.C. 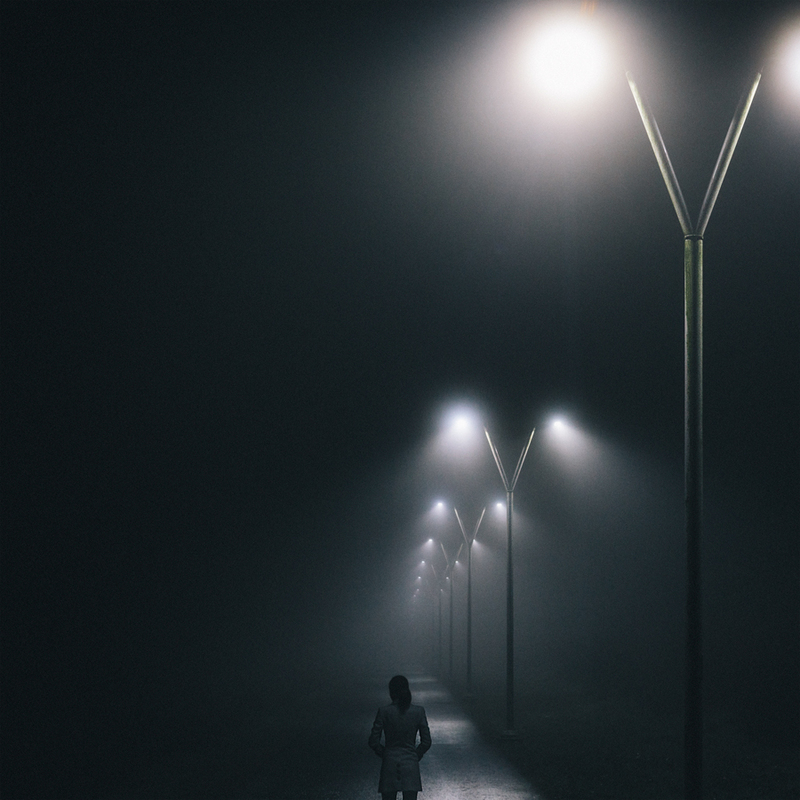 The first night of intense fog taken in Central Park, Burnaby, B.C.